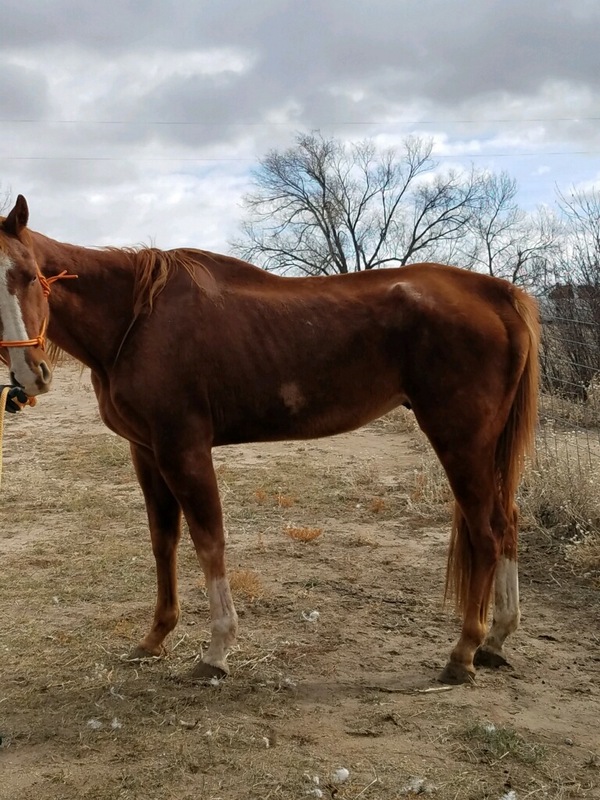 On Wednesday, November 7, 2018, at approximately 9:45 AM, deputies with the Rural Enforcement & Outreach Unit (REO) executed a search warrant at an address in the 3400 Block Meridian Rd, as part of a continued animal cruelty investigation. The Humane Society of the Pike’s Peak Region (HSPPR)was on scene to provide assistance. 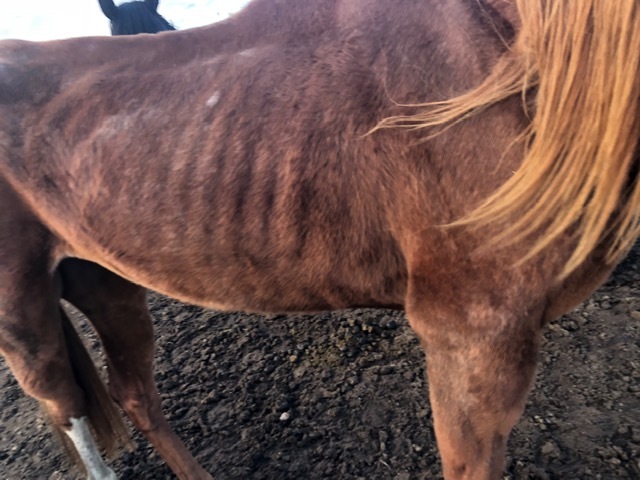 During the execution of warrant, two horses were seized due to severe emaciation. 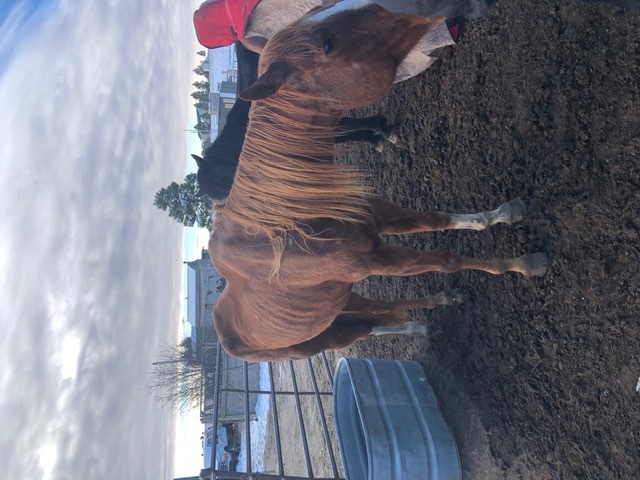 The horses are being held in an American Society for the Prevention of Cruelty to Animals (ASPCA) approved boarding facility. Additionally, the remains of two fowls were seized and transported to the HSPPR, where a necropsy will be conducted to determine a cause of death. On Thursday, November 8, 2018, Sara Simpson, DOB: 050589 was served and released on two Class 1 Misdemeanor counts of Animal Cruelty. Attached are additional photos of the seized animals. The Sheriff’s Office would like to thank the Humane Society of the Pikes Peak Region for their assistance.